Welcome to the socket finder. Use this peer reviewed tool to show you the different types of prosthetic sockets, or interfaces. The interface is the most crucial aspect of the prosthesis. It protects your body, supports your weight during walking, and assists you in controlling the components. There are various mechanical principles that are used in the design of your interface. 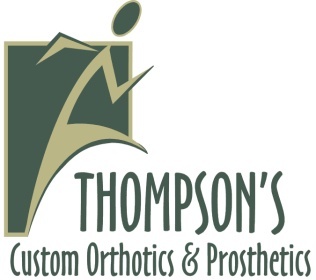 A prosthetist’s experience and knowledge of anatomy and physiology help determine which design is best for you.